At Chiem Patana, we have several decades of expertise in producing woven fabric and very new weaving machines, the state-of-the-art air-jet weaving machine Toyota "JAT810". 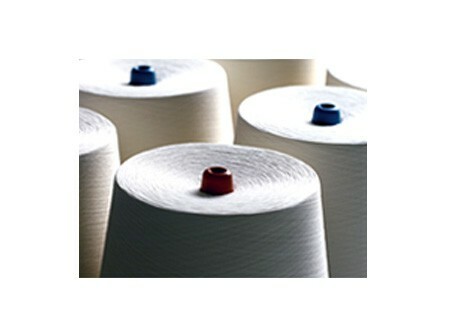 This recent addition to our existing stable expands our woven fabric capacity to 60,000,000 yards per year. 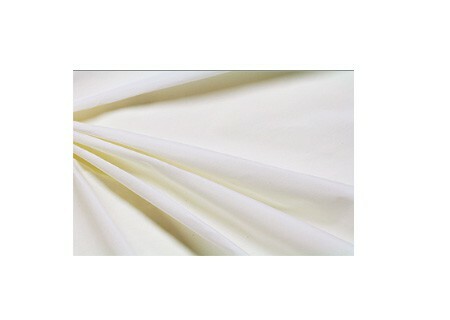 With our superb yarn quality and high tech machinery, we can supply the finest fabrics efficiently at a fair price.